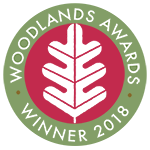 Description: Forest School's innovative outdoor approach offers specific benefits to learners with autism, including increased social skills, raised self-esteem and improved sensory function. 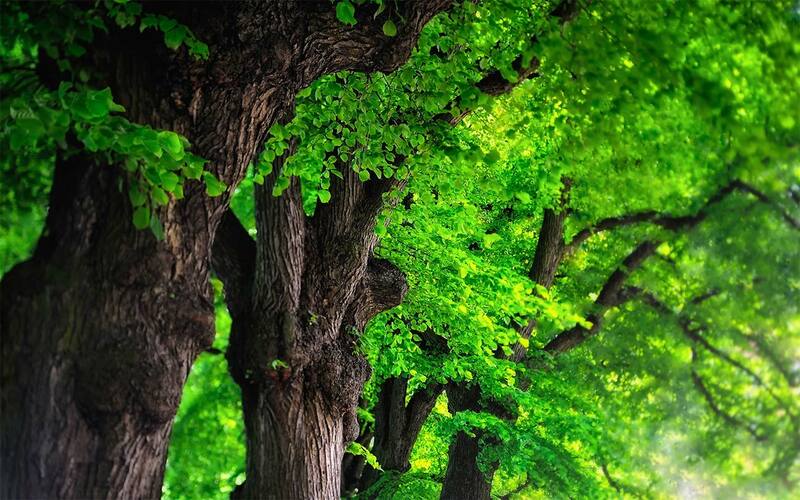 This guide raises autism awareness amongst practitioners by providing practical and easy-to-follow advice for adapting Forest School activities for those with autism. 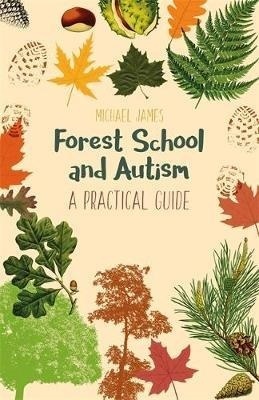 For those coming from a mainstream Forest School background, the author offers an introduction to autism and shows what Forest School can offer people with autism - both children and adults - with first-person accounts that highlight its success with this group. The guide gives advice on the social and sensory benefits, offers practical advice on safety and on how to set up a Forest School and finally presents specific activities to be incorporated into practitioners' routines.